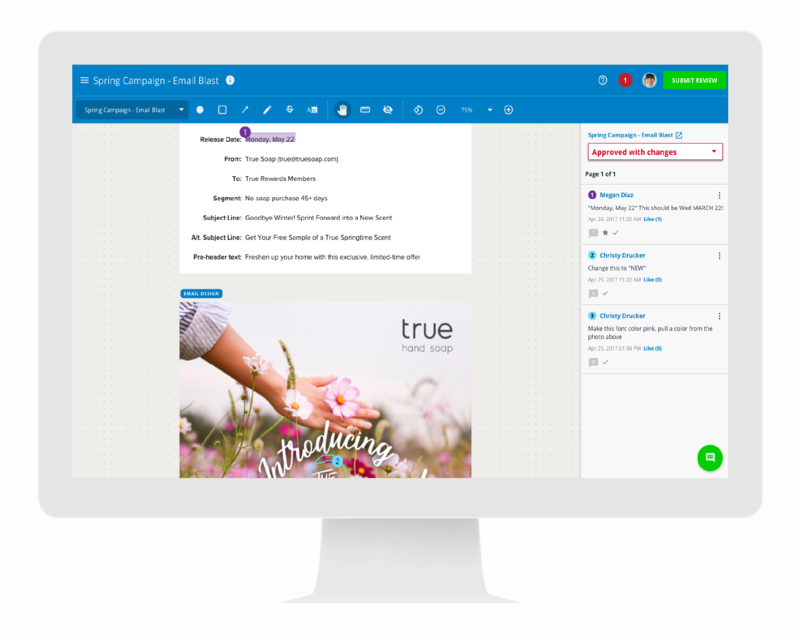 Research Triangle Park, NC – May 2nd, 2017 – inMotionNow, a leading provider of workflow management solutions for marketing and creative teams, unveils the latest updates to its flagship SaaS product, inMotion, including a new review feature for marketing emails and next-generation UX/UI. inMotionNow is a leading provider of workflow management solutions for marketing and creative teams, facilitating efficiency and productivity from project kickoff to final approval. inMotion, the company’s flagship SaaS product, simplifies every phase of the creative workflow process, delivering measurable value to enterprise clients across the globe. 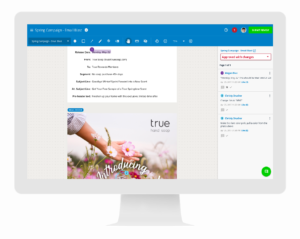 The application allows project stakeholders to manage, track, and collaboratively review their print, video, and marketing email projects in a centralized online environment. With a user-friendly interface and dedicated customer success team, inMotionNow helps creative and marketing teams of every variety do the work they love, and automate the rest.